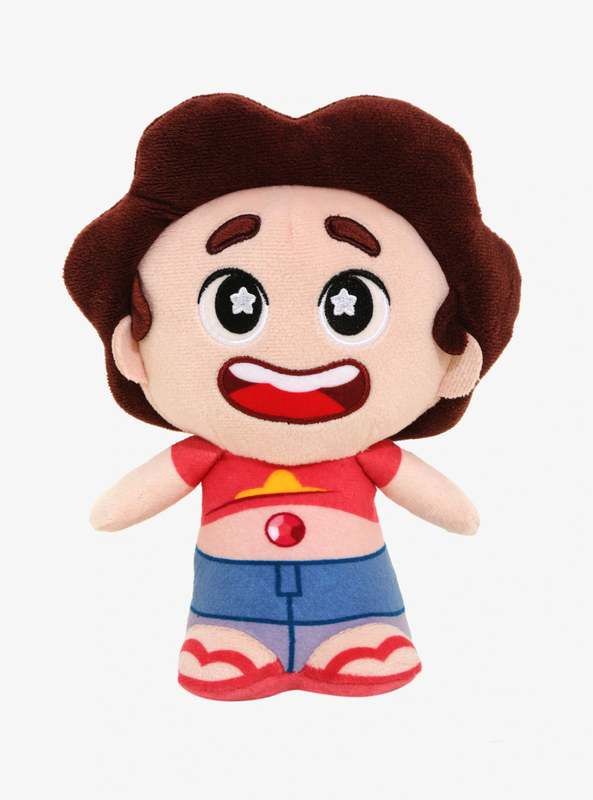 Beach City Bugle: Funko Supercute plushies incoming! 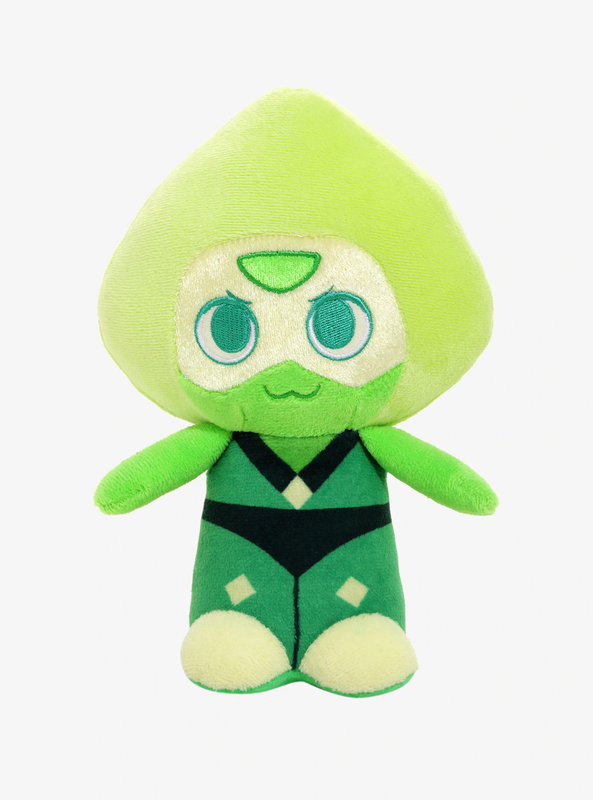 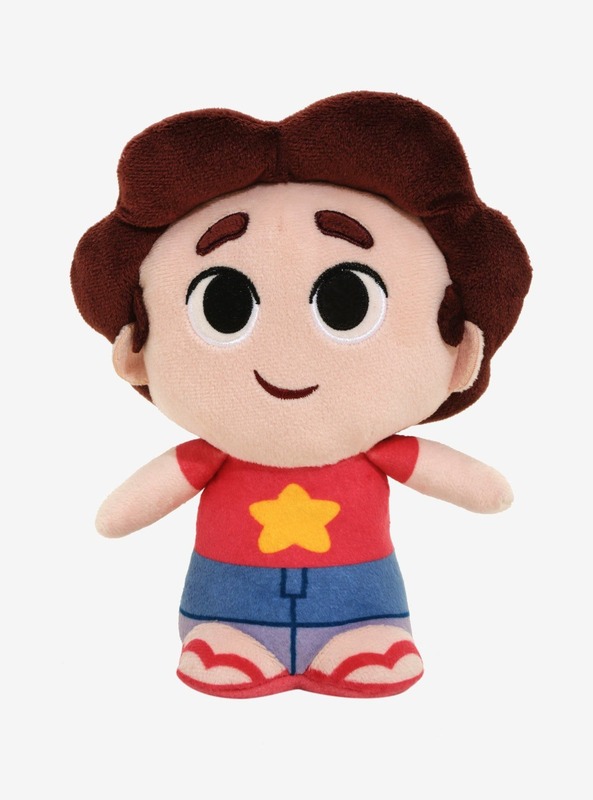 Of course they'd just make a second Steven plush instead of Jasper... No love for beef. 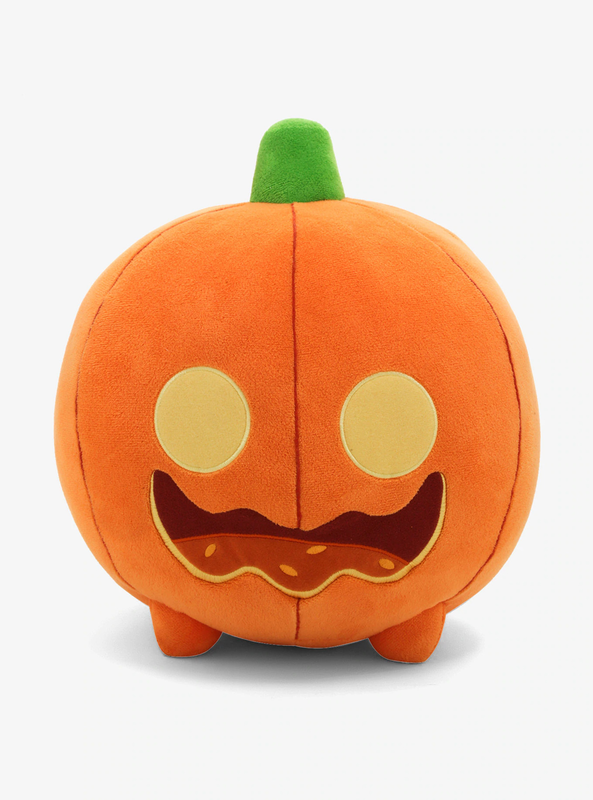 Pumpkin gets an official plush before Jasper. 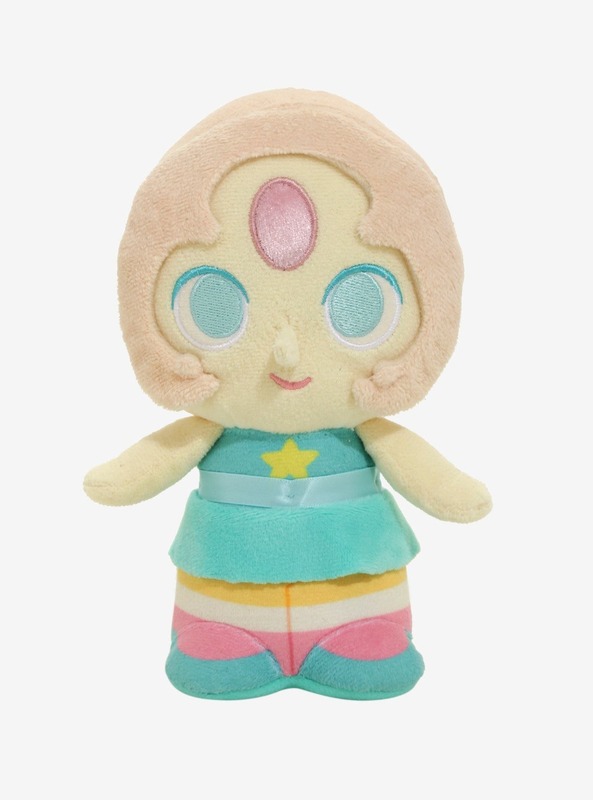 These will be available at Hot Topic, but are currently listed as Out Of Stock online since they aren't available to the public yet. 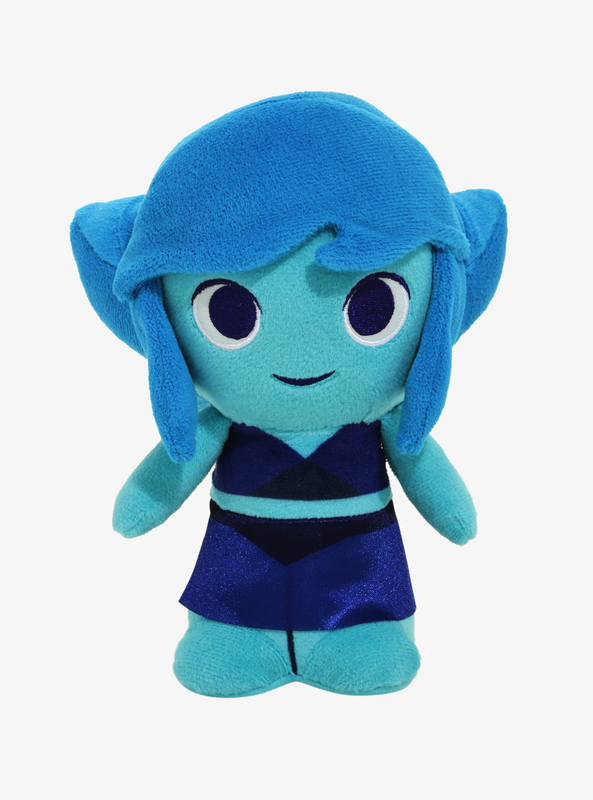 So don't worry if you see that on the site. 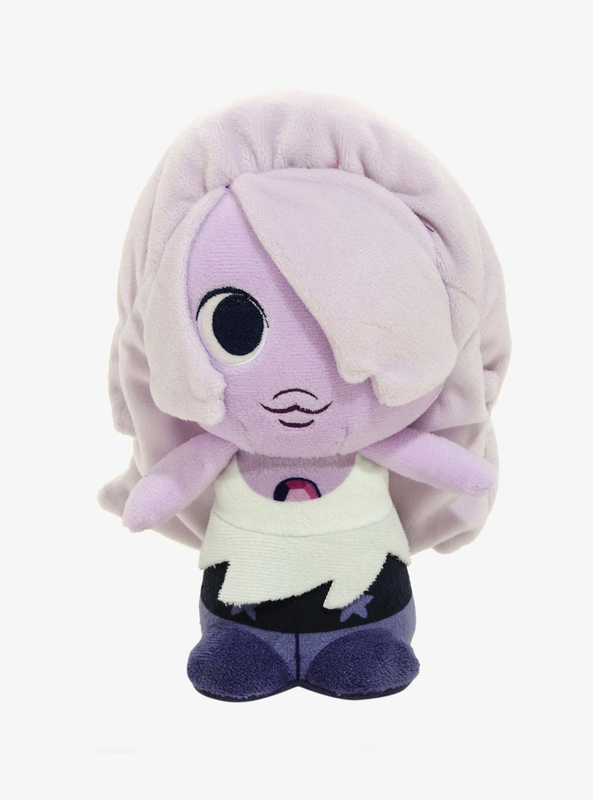 They're not sold out, they're just not released yet! 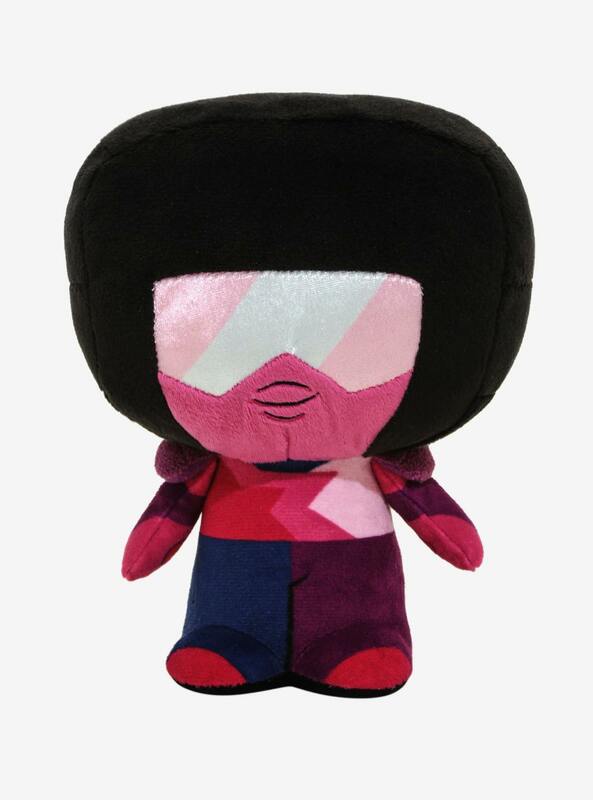 Sneak Peek at White Diamond.....'s Eyes!